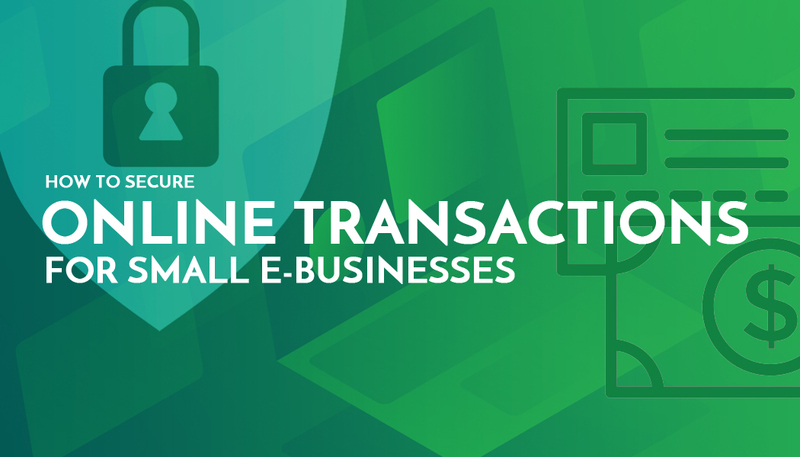 With the current rate of ecommerce development you will agree with me that the internet is currently the biggest place to do business. Whether you are an ecommerce development company offering ecommerce services or you manufacture products which you sell. Whatever it is you do to make profit can take advantage of the plenty opportunities offered by the internet. This is where you can get the attention of most persons using the least of your resources. 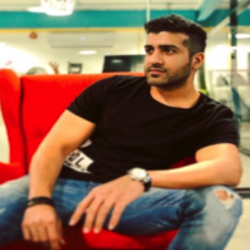 With minimal resources, you can start a digital marketing campaign that could take in tons of profit to your account. This is only possible however, if you are able to do it right. What is the essence of getting the attention of people when they do not make enquiries that could lead to purchase at the end of the day? In the case of the internet, it is referred to as click through. Your click through rate or CTR is an indicator as to whether your content is getting the attention of the right people and making them curious. It is very easy to start a digital marketing campaign but getting it right is what makes the difference. Without an adequate CTR, you do not need a witch doctor that your website and digital marketing campaign is not yielding the expected fruits. This is not the end of your website as there is good news. 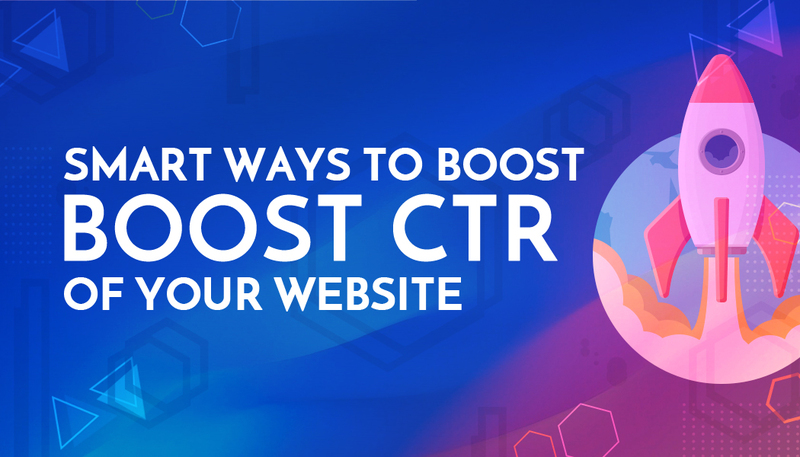 With these smart ways to boost CTR of your website, you will be able to get your website back on track. There is a saying that "only a fool does the same thing repeatedly but expects a different result". This saying very much applies here. You cannot be using the same style of headlines and be expecting a different result. First of all, do not use time, age or trend limited headlines or titles. If you have done so, you may want to change it. By saying "how to maintain your car during winter", you have driven potential web visitors who live in areas not currently experiencing winter or do not experience winter at all. The same goes with a headline such as "how to improve your relationship in 2019". Such headlines make your post become irrelevant when that age, season or trend is not applicable. This does not mean that you should not be specific when it comes to your headlines. Some content requires such headlines. However, it will be damaging to restrict evergreen content with limited headlines. This is very important as it determines where your website will be placed in a search result. When it comes to navigation, I always suggest to web operators to stick to the three steps or three clicks navigation. Your website visitors should be able to locate the information they are looking for with not more than three clicks e.g. household items > kitchen utensils > plates and spoons. With a navigation such as this, you stand a high chance of not just ranking as one of the top results but the top results itself. With a good navigation, Google will not just show your website URL but show the navigation in the order in which they appear. When I say promise, I do not mean it in the literal sense. Before I get to that, let me go back to the aspect of understanding your audience. Despite the fact that you may want to be optimistic and reach as many people as possible, it is also good to be realistic. By this I mean that you should have a specific part of the general population in mind. Who do you intend to sell your business to? When you have answered this question, then you can get to the aspect of promising them. When I say promise them, I mean you work on their emotions to motivate them to click on your website. This also comes down to the manner in which you use your headlines and keywords. Use words such as "surprising, inspiring, etc". These words are emotional triggers that will push people to want to click on your URL. Search engines especially google want to give their users the best of experience. As a result, they would not hesitate to throw your website down the SERP order if they have reasons to believe it does not have a valuable thing to offer your website visitors. Check the pages of your website to ensure that they have adequate content, adequate contact information, it is not stuffed with keywords and so on. You should also ensure that the webpages in your website are all functional. And error page could cost you some serious traffic. If you would not trust a good workplace with a number of nonfunctional offices then the same goes for a good website with error pages. Getting click through rate is not really about going an extra mile. Sometimes what you need to do is change direction and you will see that increase in traffic. 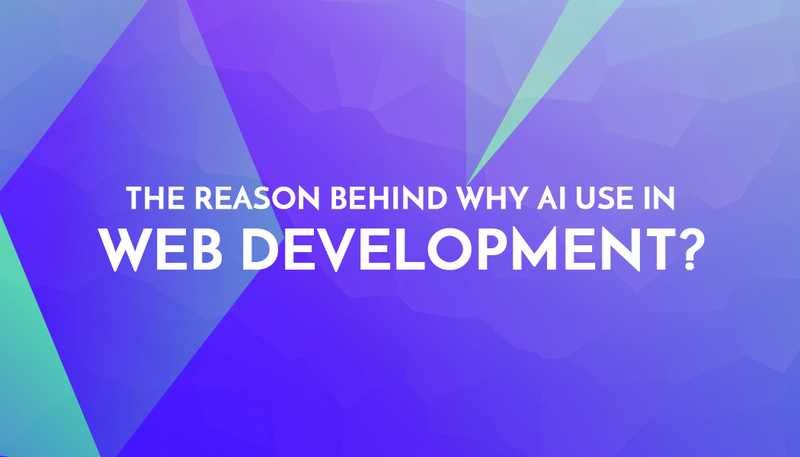 The Reason behind Why AI use in Web Development?